Have you been putting off what could be the single most important investment you can make in your business? Rogan Marketing has heard your call for help, and to that end we are launching a SMALL BUSINESS DIVISION to provide up-and-comers access to our team of dedicated creative professionals. *Limited time only. Offer expires February 28, 2017. Take command of your business’s online identity! 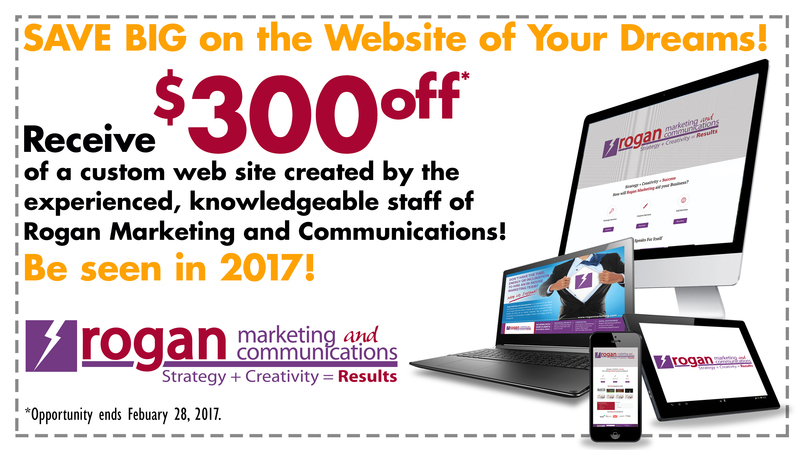 Complete the form below and let Rogan Marketing create an online home that will house all of your ideas and innovations for years to come!